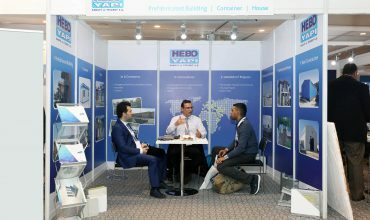 Turabexpo, 2 nd Turkish-Arap Real Estate, Project and Investment fair has been taken place in Istanbul Pulman Otel & Convention Center in 20-22 November 2018, where the Turkish manufacturers in Building materials sector and Arap Businessmen, who wish to make investment or buy goods from Turkey, has met. 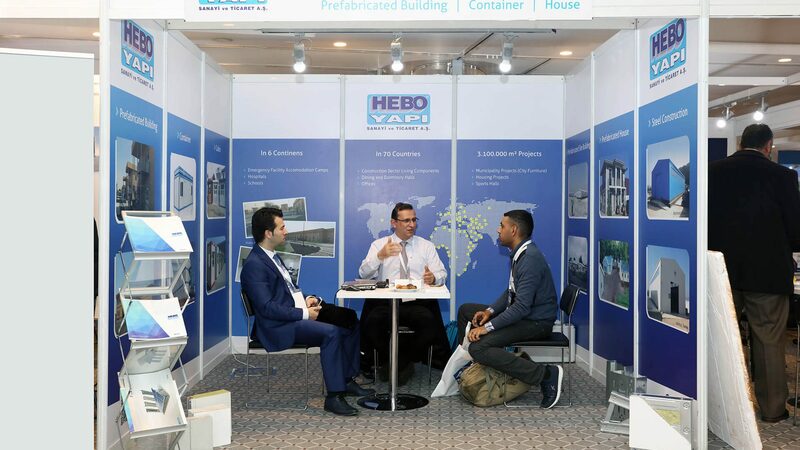 Hebo Yapi, as one of the subsidiary company of Hekim Holding has participated on this fair to welcome and get met with more than 1.000 Arap and African businessmen. The fair was succeded by introducing of the new brands of Hebo Yapi; Steelin and Panel City to the visitors. 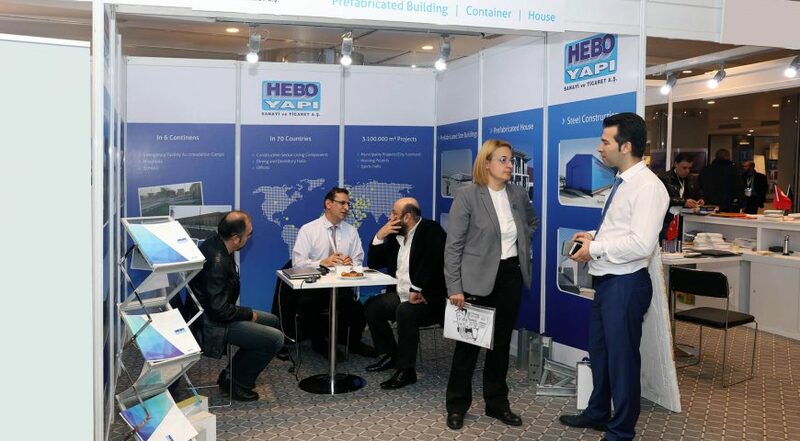 Hebo has present her goods and services to the visitors with the success of the export orientation to more than 80 countries. 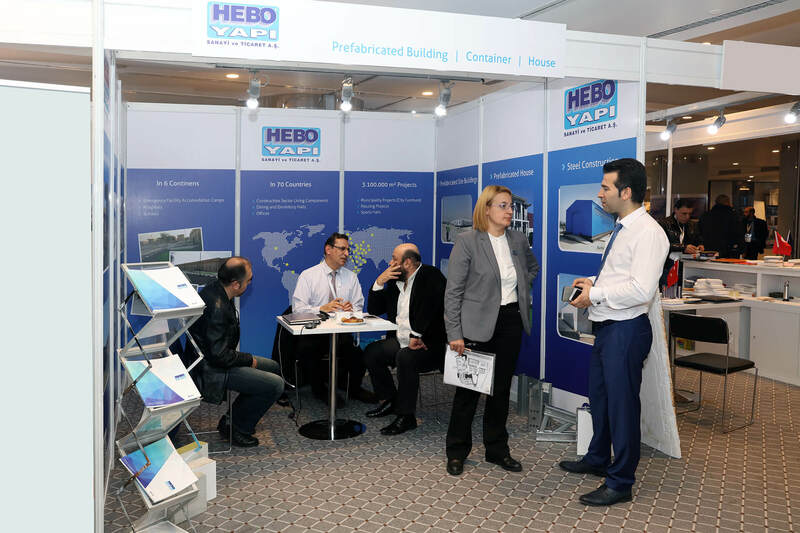 Beside the general presentation, some of the visitors have been tranferred to the biggest prefabricated buildings showroom areas of Turkey, which belongs to Hekim Holding and the visitors get informed in details. 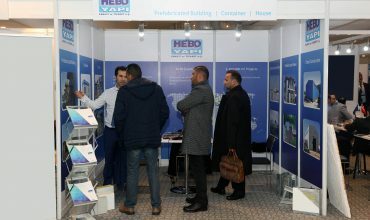 Among the visitors te most were come from Saudi and Emirates, who attended to Hebo stands with high passion. 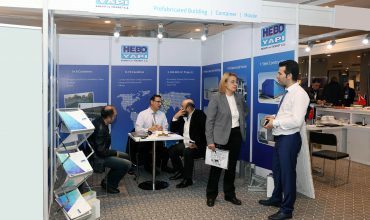 The new product of Hebo, the “Panel City” get well notice from the visitors and get some orders from the some of the Arap Countries. Hebo Yapi, as the creator of high quality and visual products get maintained her leader identiy on this fair too. 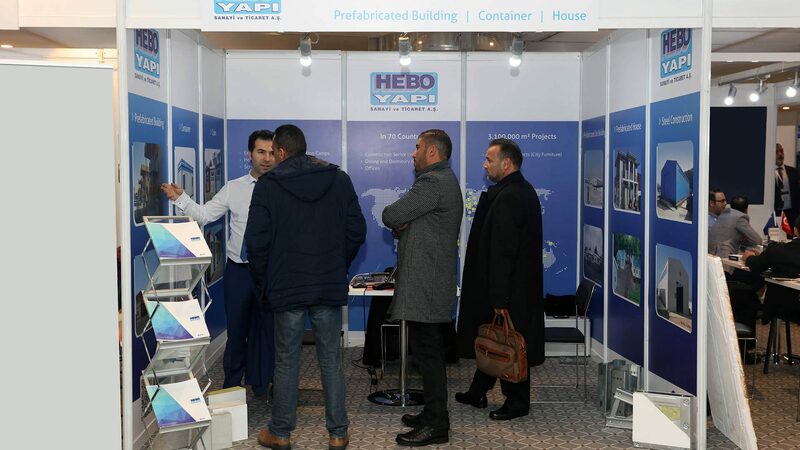 The flat pack style of containers of Hebo Yapi catched high attention of the Arap visitors. 10 units of light steel structured 20 ft flat pack containers can be loaded and shipped into a 40 ft hc container with its ergonmic packaging system. By this way, Hebo Yapi provides her customers the possibility of saving the cost of tranportation and erection processes.